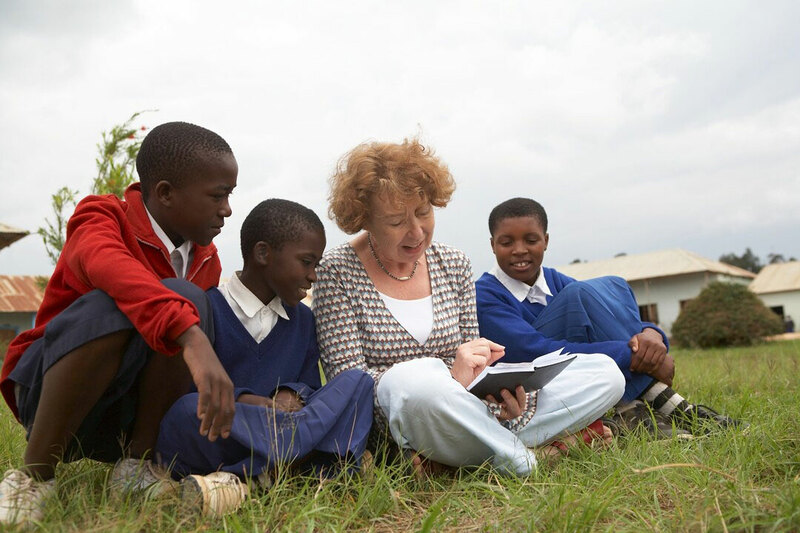 In 1991, Ann Cotton visited Zimbabwe to investigate why girls’ school enrolment in rural areas was so low. What she found surprised her. Contrary to the common assumption that families weren’t sending girls to school for cultural reasons, Ann discovered poverty was the main roadblock. 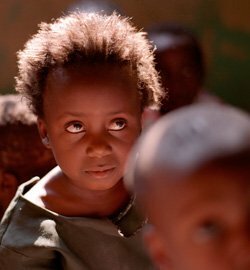 Families couldn’t afford to buy books or pay school fees for all their children, so they had to choose who would receive an education. Girls were rarely chosen. The reason was simple: boys had a better chance of getting a paid job after graduation. 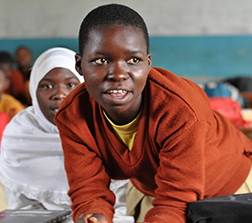 So Ann wondered: Could an economic solution open school doors to girls? Could it lead to economic, social and cultural benefits for rural Africa? She returned home to Cambridge, England, determined to find a way to help girls go to school in Zimbabwe. She recruited friends and family and sold baked goods to raise money and awareness about the lack of education for girls in Africa. At the end of her grassroots campaign, she supported 32 girls through school. 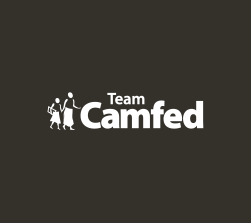 In 1993, Ann formally launched Camfed, the Campaign for Female Education. 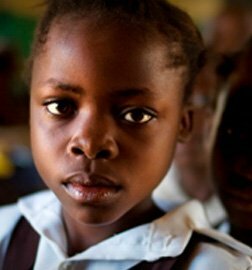 The girls supported by Camfed stayed in school and did well, demonstrating that girls’ education was valued by families when costs were met. Our successful model has now been replicated in more than 5,300 partner school communities in Ghana, Malawi, Tanzania, Zambia, and Zimbabwe.